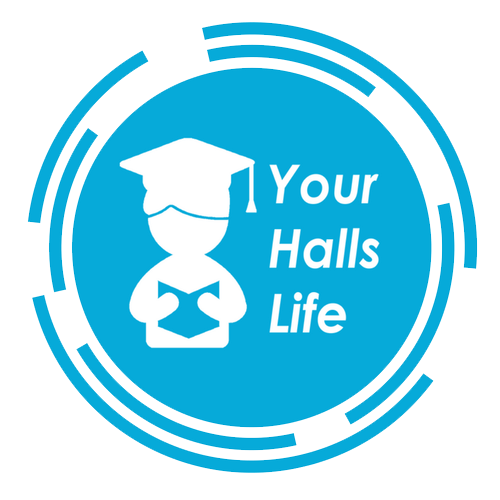 Looking after the environment and improving sustainability within halls is of huge importance to us and we do our bit to help achieve overall University sustainability goals, including the target to reduce carbon emissions by 45% by 2021. There is plenty that you can do as residents to help with that! What types of activities are there around sustainability? 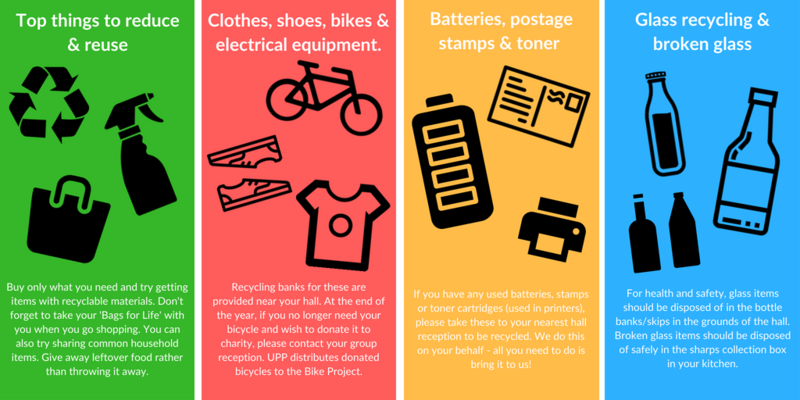 Throughout the year there will be plenty of opportunities for you to contribute towards sustainable living in halls. We work closely with the British Heart Foundation to ensure as many bags of unwanted items are collected across the halls and donated to charity. Last year we collected 2021 bags from the halls - which raised £28,294 through shop sales with the average price of £14 per bag applied. Watch the short video to find out how these donations make the world of different to those supported by the Foundation. However, we think we can do better and beat that number this year! Can you help us? Do you have a green thumb or want to be involved in our community gardening project? 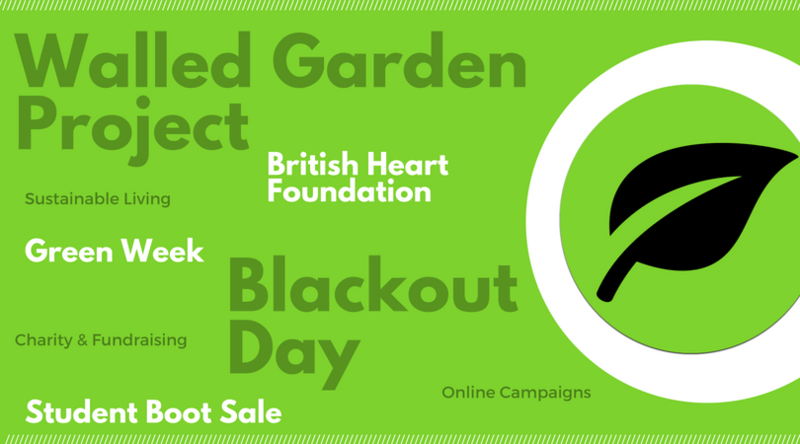 This year, in partnership with RUSU and UPP, we're launching The Walled Garden Project and are looking for volunteers to help keep the garden thriving. The Walled garden is a fantastic place to relax, enjoy a BBQ and grow your own veg. So far, we've begun our renovations of the garden by mending the poly-tunnel, getting rid of waste and weeds, building a summer house and planting the first lot of veg. If you want to get involved, come along to our weekly Wednesday gardening club at 5:30pm or find out more here. 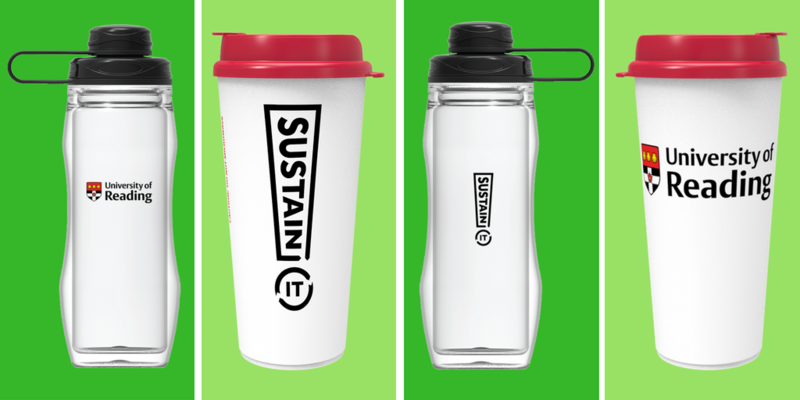 You can help reduce plastic bottle waste by purchasing either a Sustain It bottle or cup. The bottle uses innovative technology to offer a customisable range of drinks, in a reusable bottle and are fully compatible with the Freestyle Machines available in the catering outlets. Read more about the bottle here. You can buy the bottle at Park Eat, Eat at the Square, The Dairy, Wantage Hall and Eat at Northcourt (St. Patrick’s Hall). These outlets have all been fitted with the Freestyle refill machines. You can also pre-order a bottle at our online store.